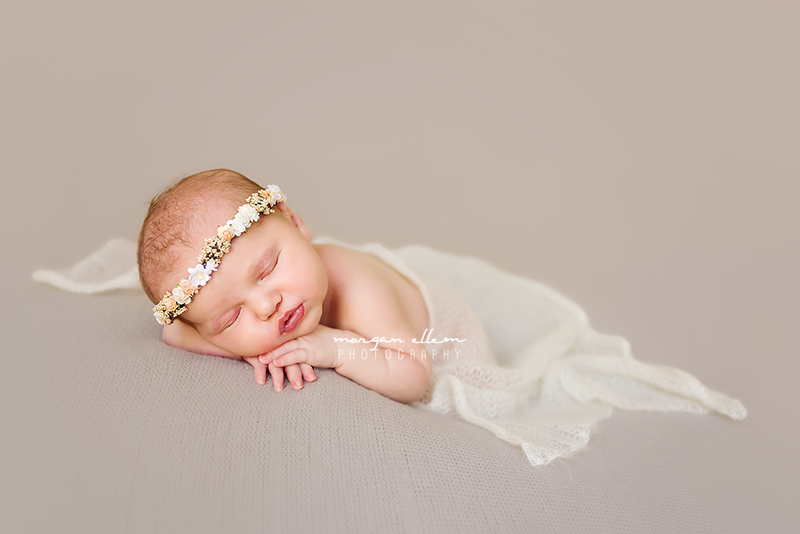 Such a beautiful belly bump, at 34 weeks Karen was positively glowing! 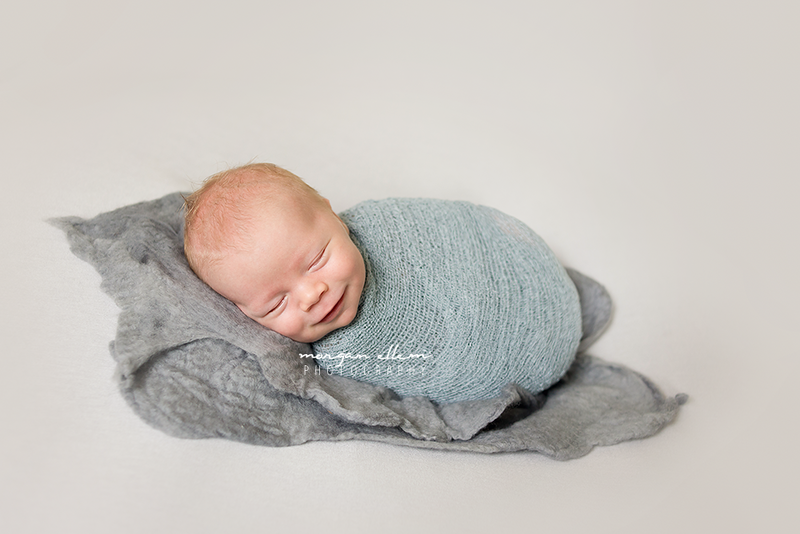 Maternity photos are a wonderful way of capturing your pregnancy journey - ideally between 32-36 weeks, depending on your health and size of belly. 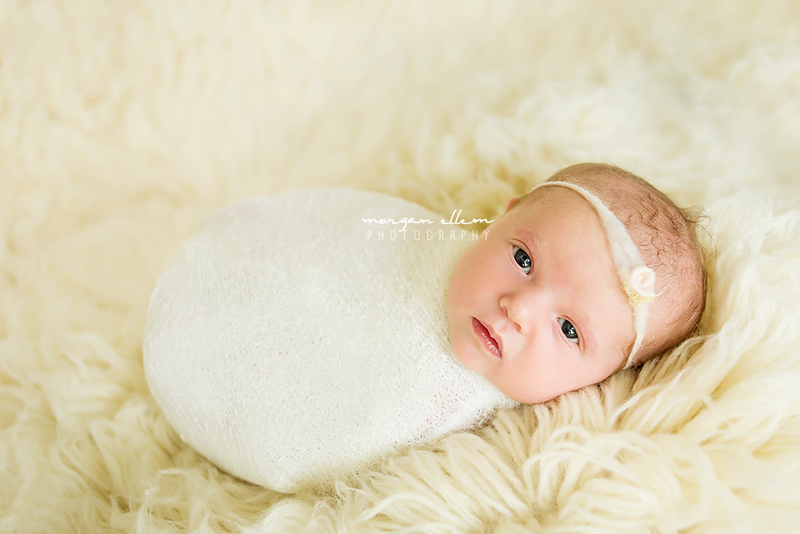 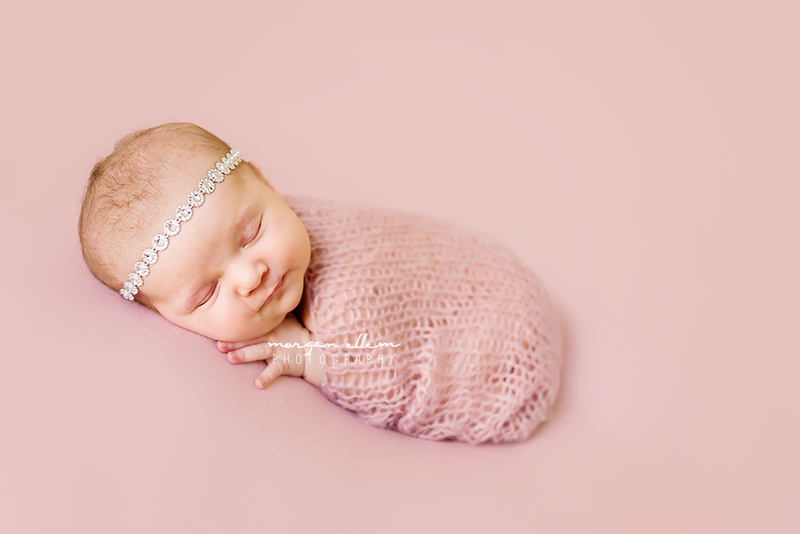 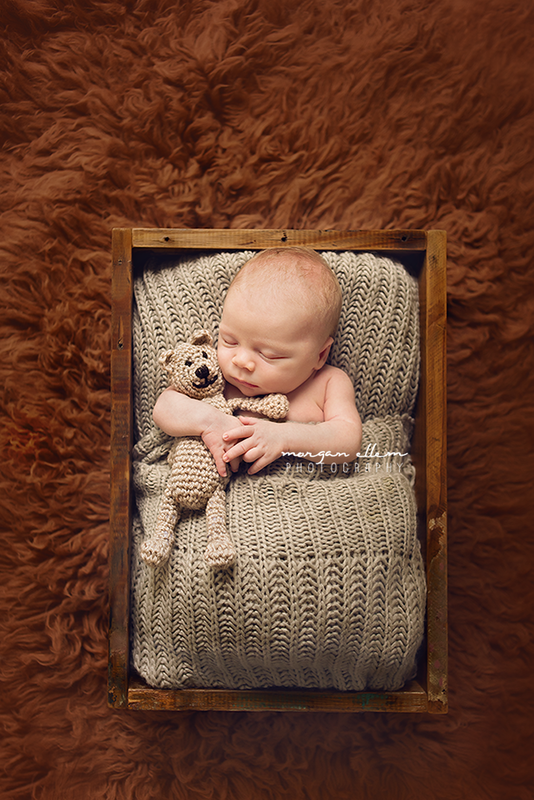 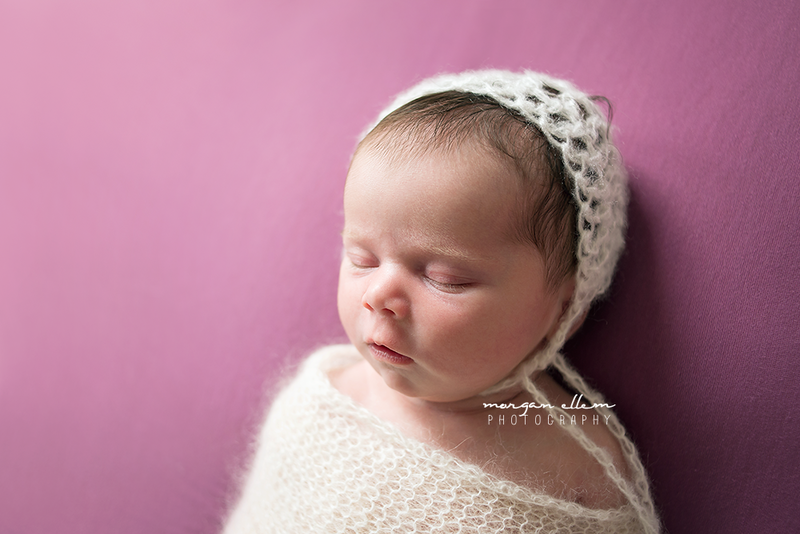 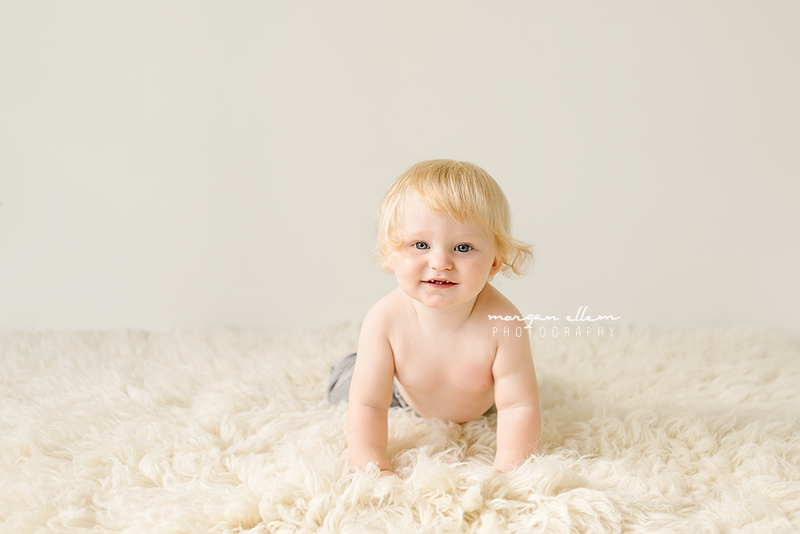 I also have newborn and maternity specials available to save on Session Fees. 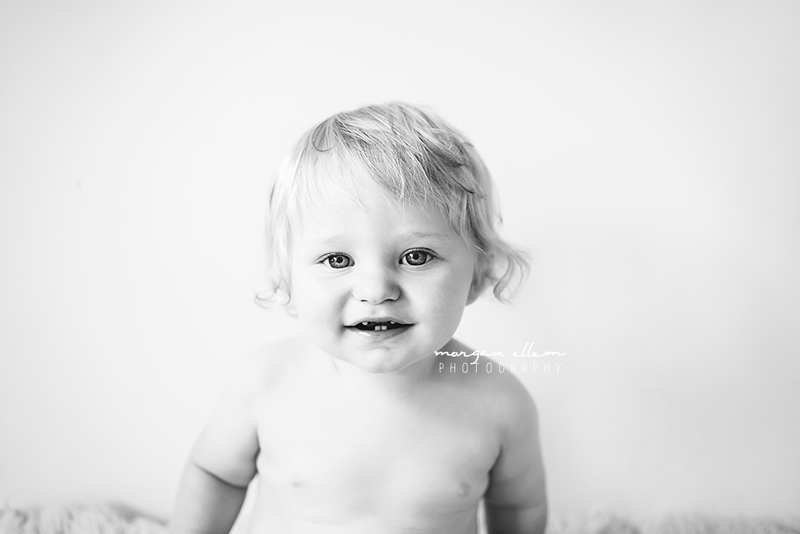 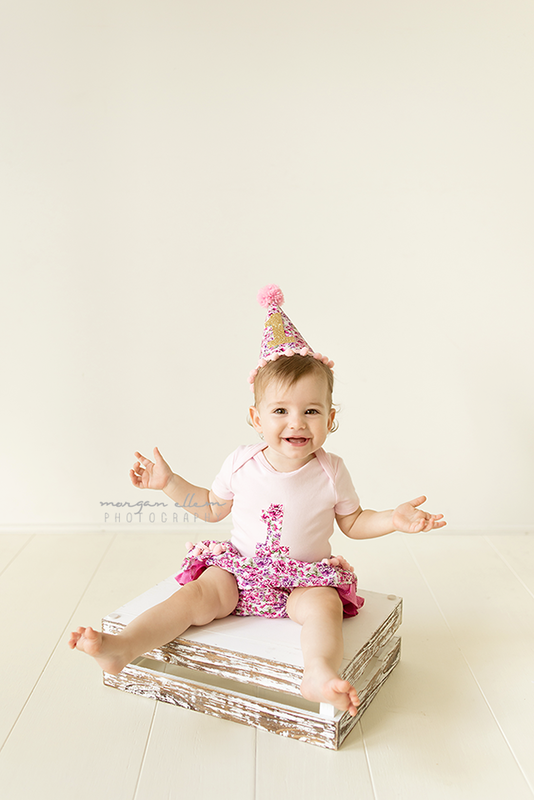 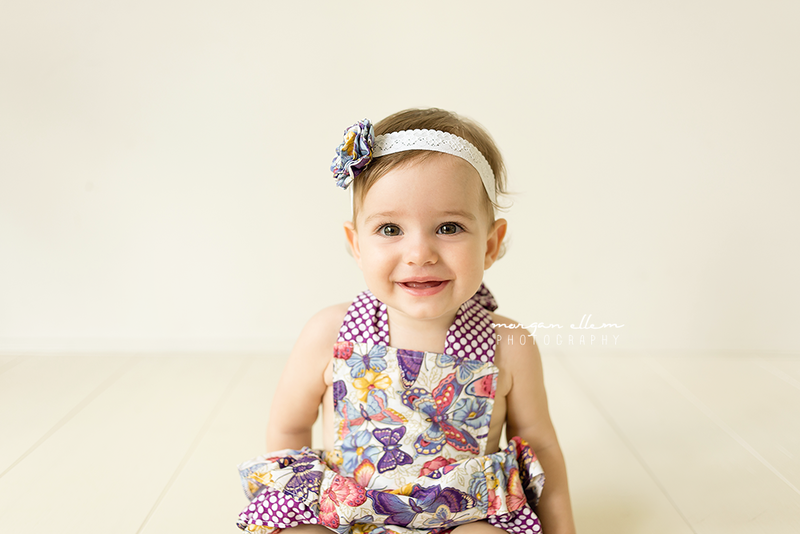 Recently I met gorgeous little Chloe again, this time for her 1 year portraits. 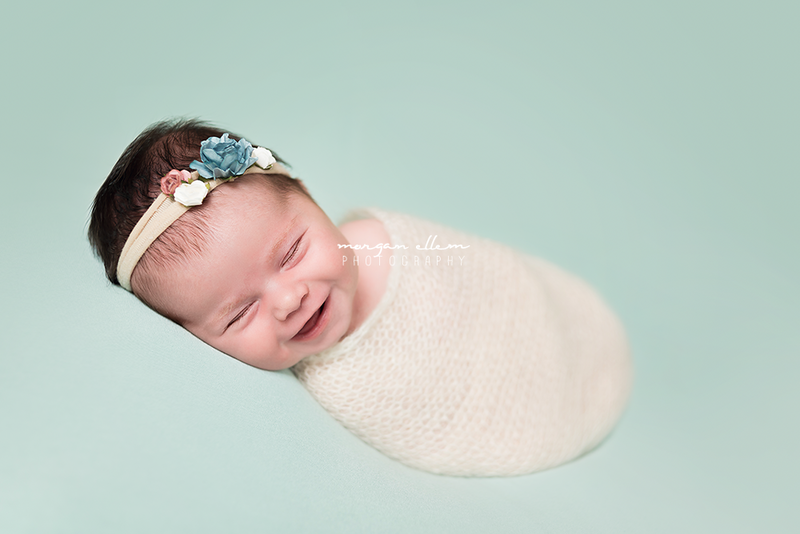 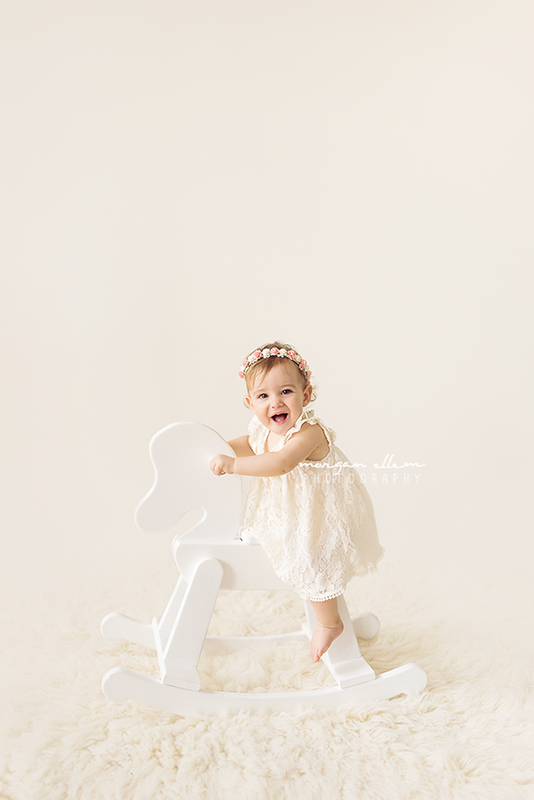 Still as happy and smiley as ever, we captured some more beautiful memories for her lovely parents! 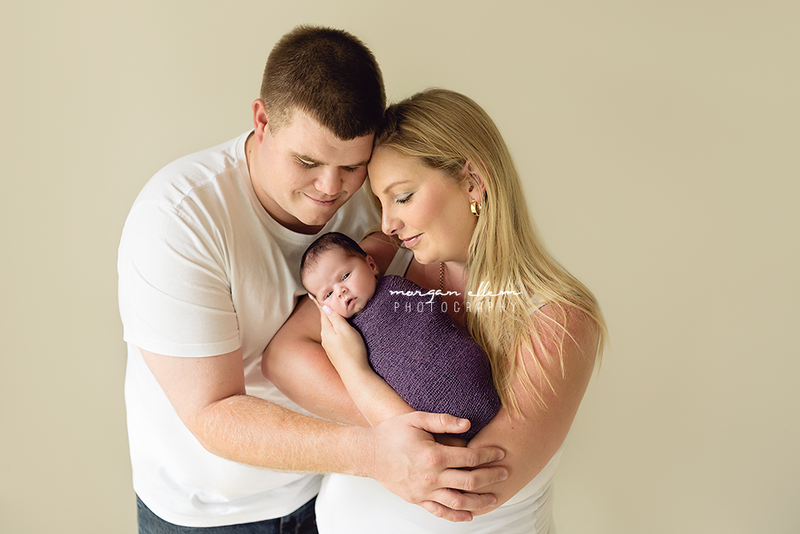 Arlo and his beautiful family came to see me this morning. 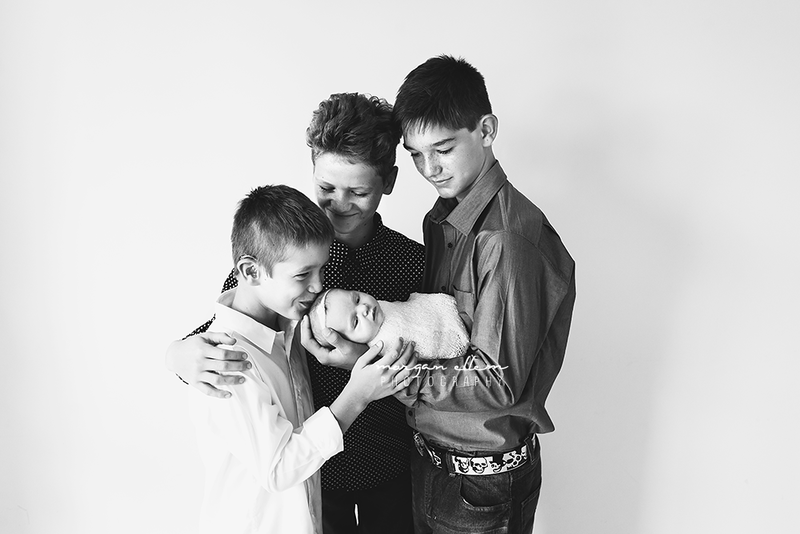 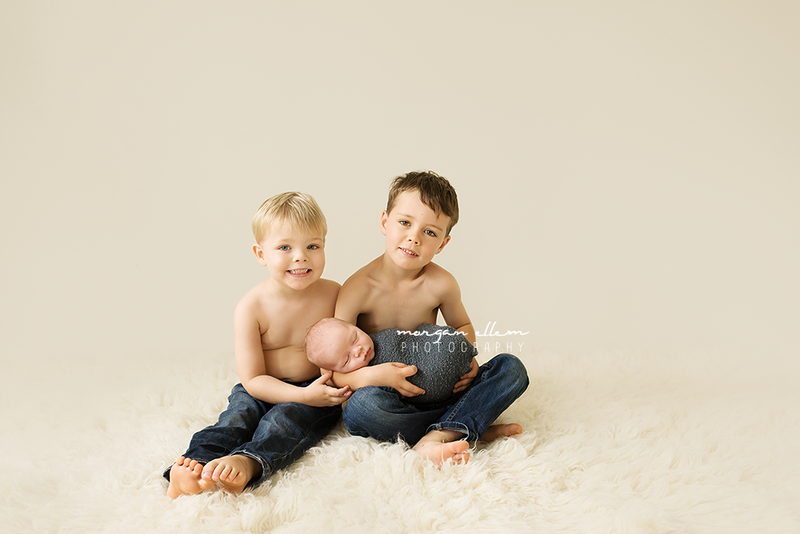 His two older brothers are so in love with him already! 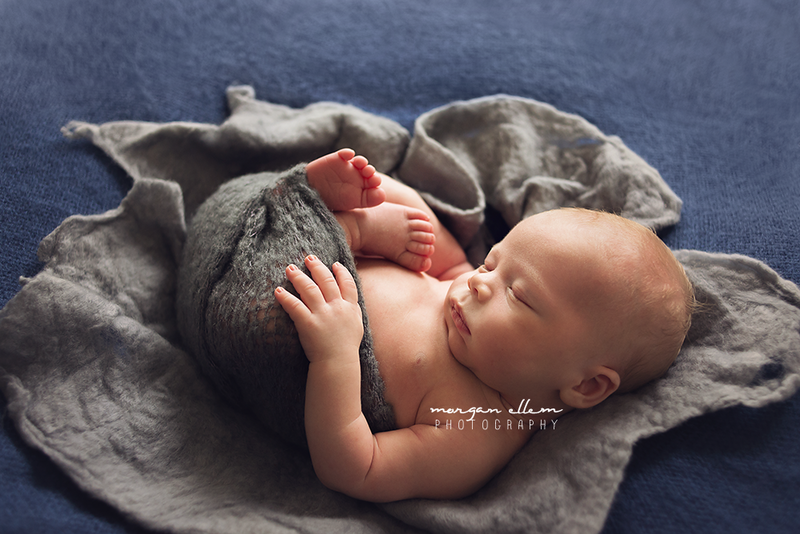 I first met Dominic almost a year ago as a newborn, with a head full of dark hair and so tiny! 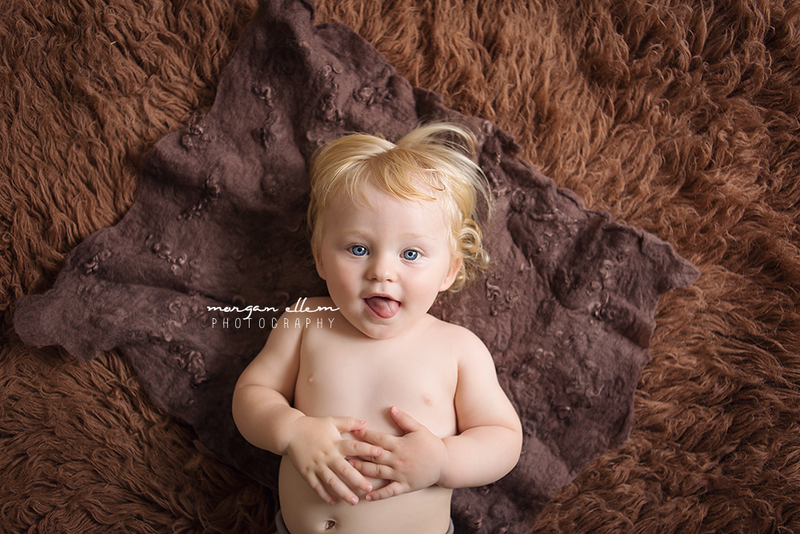 I would never have recognised him today - such a cheeky character with such beautiful blonde curls and the bluest eyes!